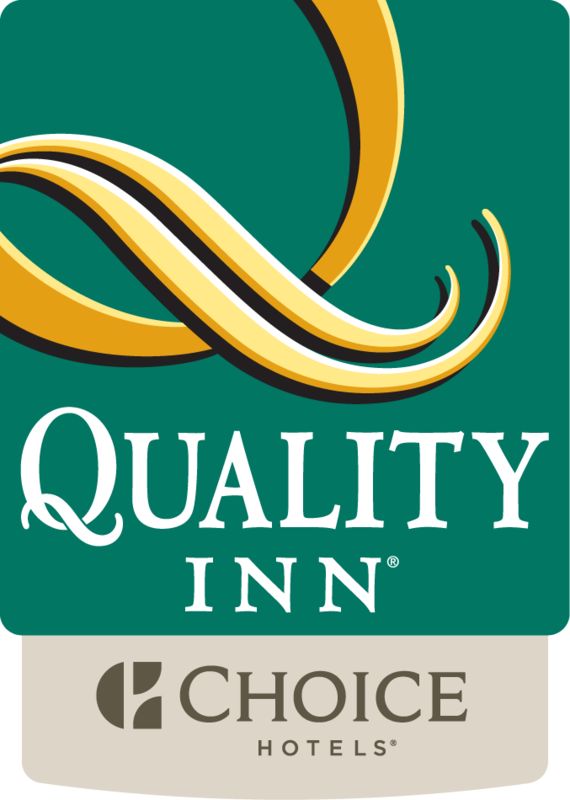 Welcome to the smoke-free Quality Inn® Old Saybrook – Westbrook hotel in Old Saybrook, CT near the Essex Steam Train gives you more value for your hard-earned money. Fenwick Golf Course, Fox Hopyard Golf Club, Hammonasset Beach State Park and Rocky Neck State Park are all nearby, as is shopping at Clinton Crossing Premium Outlets, Westbrook Outlets and rows of Antique Shoppes located minutes away of Main Street Old Saybrook. Get refreshed in one of our well appointed inviting guest rooms, which features a flat-screen TV with an expanded cable lineup, Iron & Ironing Board, Hair Dryer and coffee maker.